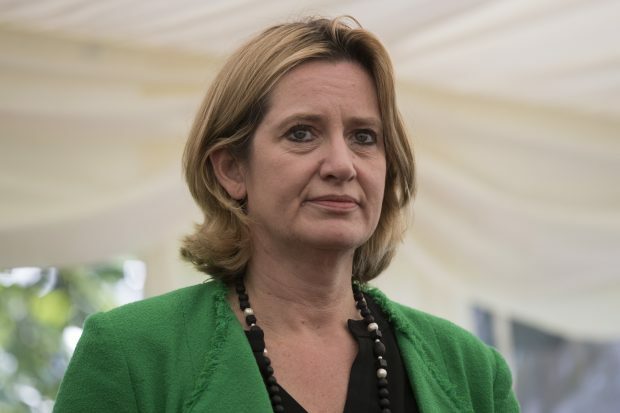 The Times, Mail and Evening Standard are among the publications covering new measures to tackle economic crime, announced by the Home Secretary on Monday. The publications carry stories based on an op-ed by the Home Secretary, which reveal her father was the victim of criminals posing as bank staff. The Home Secretary’s full op-ed can be found at this link. The Express and Daily Star both carry stories on the security wall in Calais. The pieces claim doors situated within the wall can be breached by migrants trying to gain access to the port. Security for the wall is a responsibility for the French authorities. We will continue to work closely with our French counterparts to maintain border security and keep legitimate passengers and trade moving. Last year, Border Force successfully disrupted over 56,000 illegal attempts to enter the UK. At the juxtaposed controls and at ports around the country Border Force officers use some of the most advanced detection technology around to find and stop migrants attempting to reach the UK illegally.